Setup hourly pay rates by editing staff on the Administrative > Users page and update the "Hourly Pay Rate"
When sending a new message to staff from Communication > Messages you can now have that message be a "Group Conversation". What this means is that your recipients will see the names of everyone else who has received the message and whenever someone replies that message it will be sent to everyone else (unless they choose to only reply to the original sender). You can send messages on the Communication > Messages page to specific client groups. EVERYONE - It will now be possible to easily know if a client has ever scheduled service with you by seeing if they are a "Prospect". As soon as a visit with a price over $0 is added by staff or requested by the client they are automatically changed to the "Active" status. 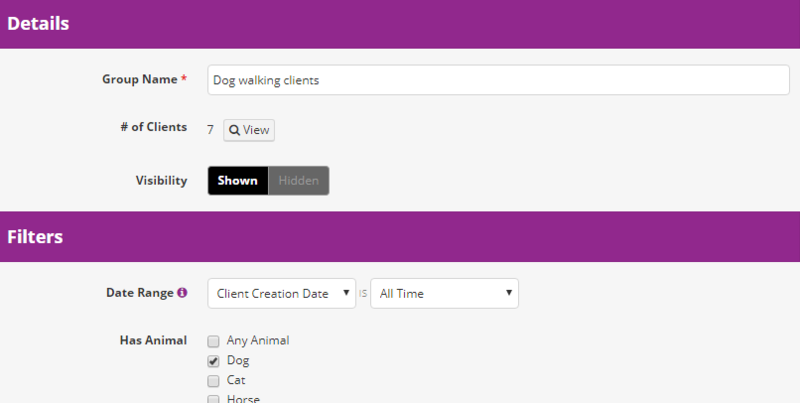 OPTIONAL - You can now require sitters to send journals to clients for specific service types. This is setup at Administrative > Site Options > Sitters & Journals > Require Journals for Services. If the system sees a visit which requires a journal in the previous 2 days, that sitter won't be able to Arrive or Complete any other visits until the journal has been created and sent to the client. You can turn off this requirement for specific clients by setting Require Journals to "No" within their profile. OPTIONAL - For those who are using the new Billing > Payroll functionality and would like to be completely transparent with their staff's pay, this will give staff the ability to see exactly what was included in their check each pay period. This is important because using Payroll there could be adjustments to their pay from past pay periods (for example, a tip added) which would mean that the Payroll wouldn't match their "My Earnings" report. Sitters can now see their actual payroll (created using Billing > Payroll) by changing the Administrative > Site Options > Sitters can see Pay setting to "Actual Payroll & Estimated Earnings"
With the setting above enabled sitters will see their actual payroll on the Resources > Payrollpage. By clicking on the pay amount in the Visit Pay column they will see a list of visits included in that payroll. EVERYONE - You can now quickly edit individual Client Profile details using the pencil icon on the right side of the field from the Profile view. They will open up the editor and jump right to that field so you don't need to scroll and find it. Switching to Precise is saving our office and clients time. Our clients response to the ease of the program has been fantastic. Besides having the features we need, client feedback on a program is very important to us since its a reflection of our services as well. So far we are very pleased. Update: I have used Precise Petcare for over 2 years now. Our clients, sitters and office staff all find it easy to use and enjoy the customization features that allows us to work with our clients and sitters needs. Often they add new features that add more value to our service and make us look good as a company. 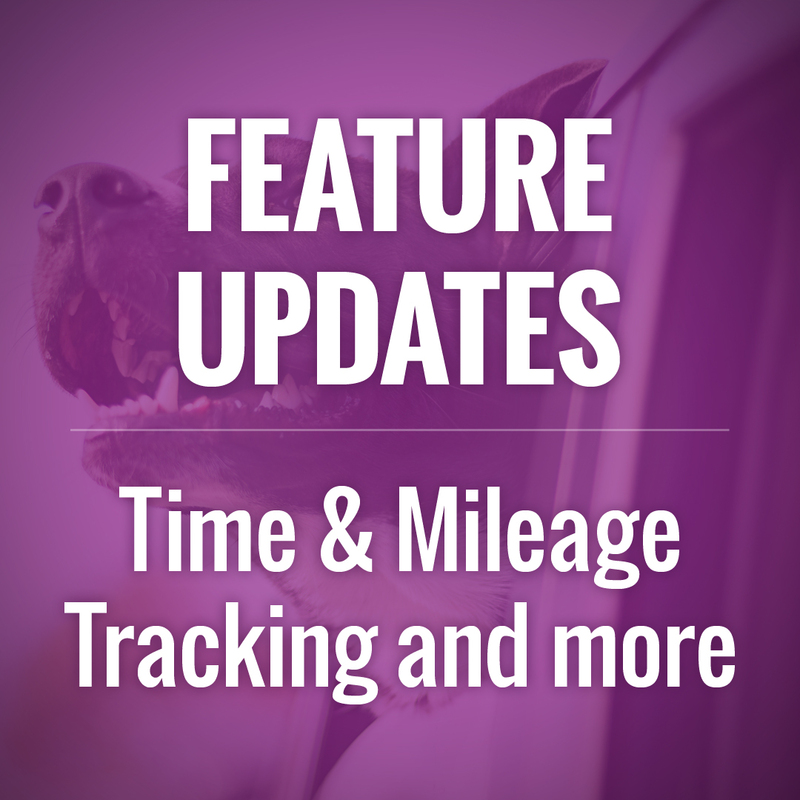 The journal feature that we use for pet sits really help our clients feel at ease while they are away. There are a variety of features that set this service apart from others and they are always listening to users and improving.